Should Buzzfeed be scared of this Indian Startup? Meet Wittyfeed, the most exciting new-media startup in India which boosts content more than Scoopwhoop or Murmur. 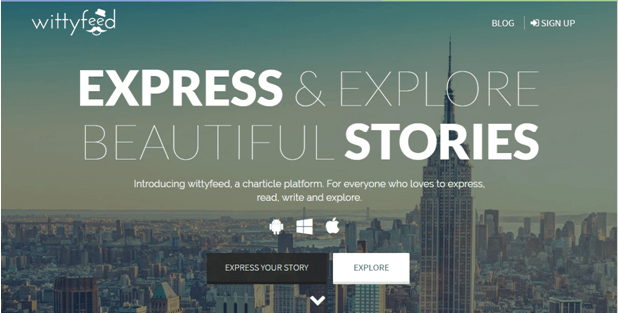 Wittyfeed.com, a charticle platform to express and explore stories in the form of photo-stories and listicles, is India’s largest content website among the top 100 most visited websites. The content website, which was recently renowned as “Fastest Growing Internet Company” is also, world’s second largest content website, with 115 million unique visitors and 400 million page views per month. Partnering with more than 6,000 influencers, WittyFeed brings bloggers, influencers and brands on one single platform to work with each other with tools, which helps unbridle the potential of native content marketing. For content producers, tools empower powerful storytelling. For influencers, the ability to enhance their networks. For Brands the ability to connect with the right audience through content. Founded by Vinay Singhal, Parveen Singhal, and Shashank Vaishnav Wittyfeed was officially launched in September 2014, whereas the journey started in 2012 with a Facebook page named as Amazing Things In The World. Within 6 months, the Facebook page reached millions of fans. However, they were unable to monetize their audience. Hence, the team created a website with the same name to monetize their audience, which solved their problem. After realizing that it’s a problem shared by many publishers, Wittyfeed was created where the writers can write great content and influencers can find great content to share with their audience while both of them get to monetize in the process. Today, this platform creates an end-to-end value chain for new media. Within 18 months of inception, with organic growth, Wittyfeed is ranked at 77 among all the websites in the world, the only Indian website to be ranked under 75 in the USA. With a growth of 50-70% month on month, Wittyfeed is the fast growing content platform all across the globe. Monthly turnover of Wittyfeed is $1 million. 35% of the users come from the US alone, 15% each from UK and India, 5-7% each from Canada and Australia. The credit for the viral content goes to the quality of Storytellers and Influencers and their unique approach to acquiring traffic from different social media channels, for which word-of-mouth did all the wonders, undoubtedly because of the unique and amazing contributions. Before a person gets recruited in Wittyfeed, the interviewee has to go through an approval system where a complete background check is done to ensure quality. Don’t think of aptitude tests that are followed generally in a company, instead, think of some College where newcomers are made to sing, dance or act in order to make sure they are not scared to come out of their comfort zone. 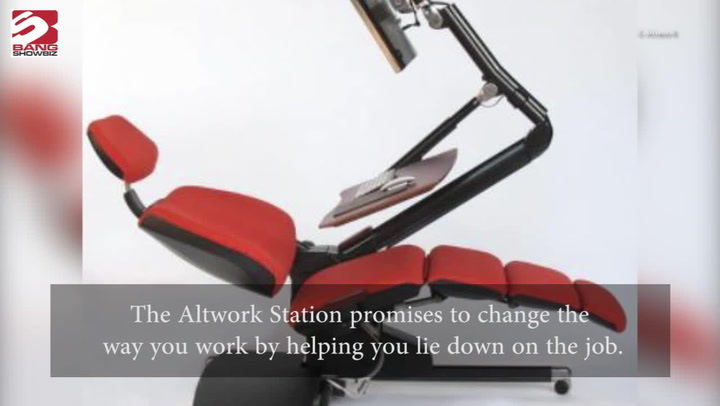 That’s the procedure followed in Wittyfeed! Wittyfeed is planning to introduce some excellent material for both Storytellers and Influencers on the platform, making it easier for writers to write viral content. For readers, the company plans to engage the crowd on the platform with “Live Commenting” on the stories while reading through a particular story. For brands, build tools where they can access specific audience through specific content, completely organically. Wittyfeed is growing every day with the passion of storytelling where it positions itself as the single largest producers, aggregator, publishers, and distributors of Viral Content across the world. Should Buzzfeed be afraid of this new-media startup from India?